Our most common service is refinishing existing hardwood floors. 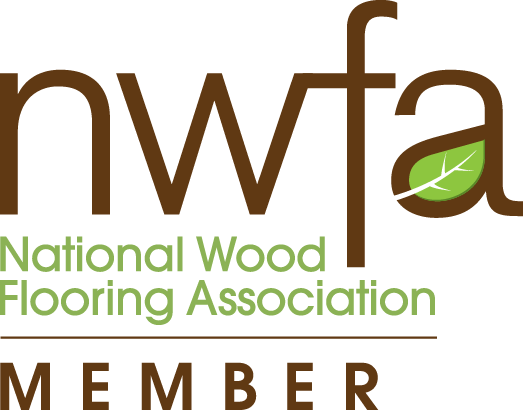 We follow NWFA (National Wood Floor Association) guidelines ensuring you get a fully documented, detail oriented hardwood floor refinish. We are one of a few companies that will put in writing the grit progression used, moisture content, and other factors to ensure our clients receive an industry standard floor. No cutting corners. We have oil and water-based products, all of which are recommended for commercial and high-traffic areas. These products offer great durability for any environment compared to any floor finish. We are a unique local company because we document proper nailing patterns, moisture content, and reduce waste by thoroughly planning before starting an installation or addition. We work towards reducing the amount of "staircasing" and "H's" when installing a floor, which can void warranty. 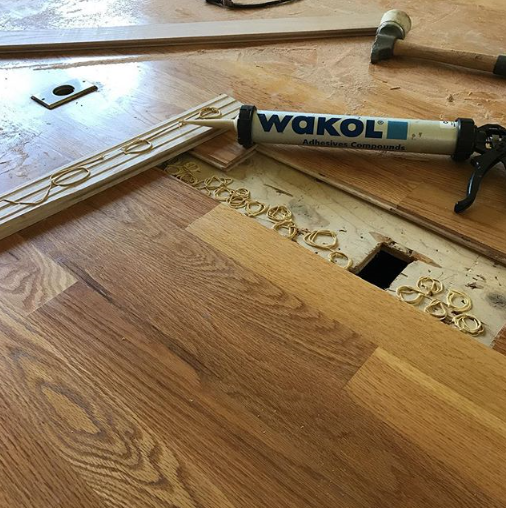 Another testament to our quality is our ability to ensure all flooring has been installed with a proper tongue and groove, Helping reduce buckling and creeks as the floor ages. We are experienced in repairing water damage, cupped boards, and matching hardwood to existing rooms. We can walk you through an insurance claim, save you money by offering a maintenance plan for rental properties, or repair existing boards to avoid a full refinish. By choosing to properly coat a floor today, you can reduce the overall maintenance and delay the cost of refinishing in the future. 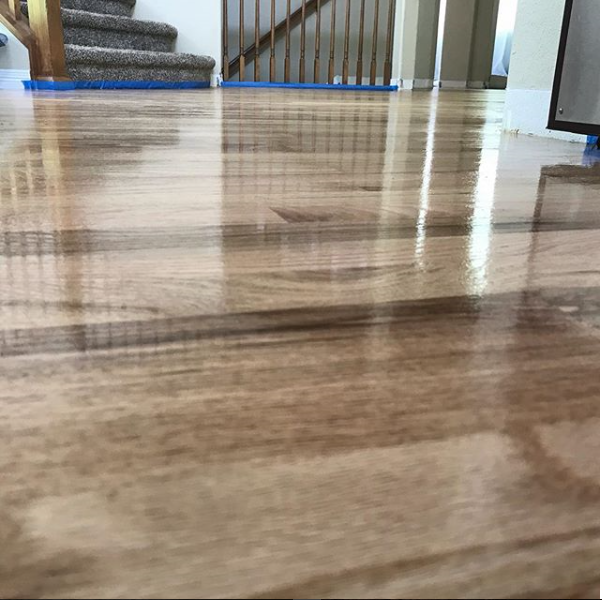 We focus on providing Northern Colorado with quality, low chemical hardwood floor installation and refinishing. We have options that can keep a home or office installed, sanded, and finished with 0 VOC's. We have competitive pricing on wood that is milled in Colorado, helping keep most of our products based in Colorado. Our goal is to provide homeowners with a local, highly durable floor while cutting out as many environmentally damaging agents as possible. 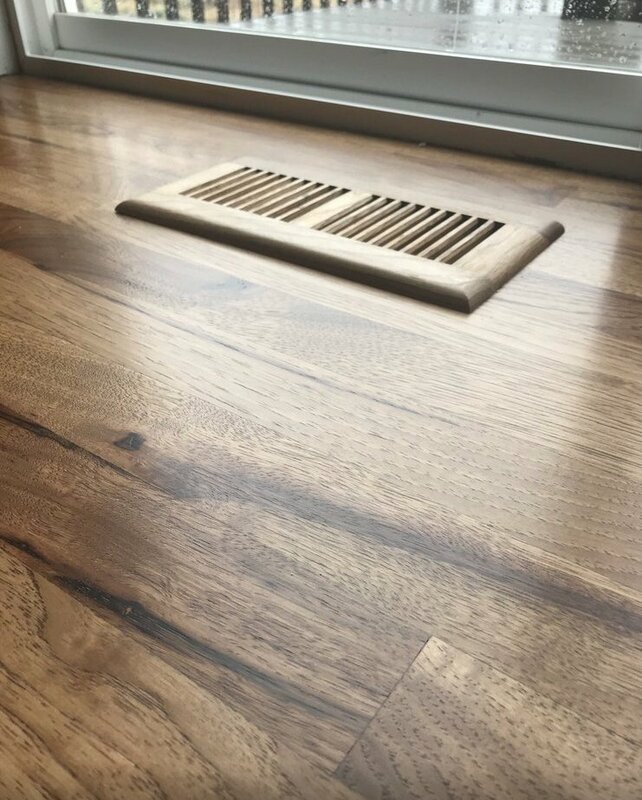 The main benefit to our approach is the ability to maintain your hardwood floors for several years without needing a professional to refinish them because of the great DIY repairs and maintenance coats. 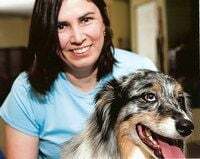 Because of the finish we use, we often set up maintenance programs that save money in the short and long run, while leaving your floors looking great! Don't hesitate to call us for any questions you have regarding your next project. Our new floors are absolutely gorgeous, a TREMENDOUS upgrade from carpet. From the look to the feel to the service we experienced, I am beyond pleased with the job Perennial has done! Travis is kind, knowledgeable, and flexible, his values thorough with his employees. Sean was very polite and respectful of our home. It was a blessing to contract with such a personal and friendly business. 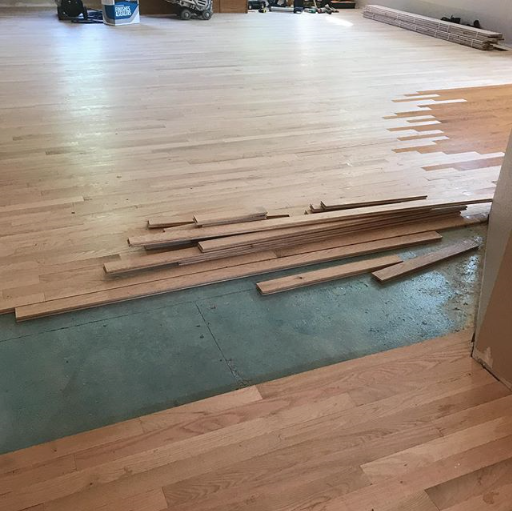 This company was absolutely the best choice I could have made in the hardwood floor business. Great customer service. My floors are amazing and I’m completely in love with the the work they did. I highly recommend this company. We had a great experience with travis and his crew; our hardwood is refinished and it looks super. They were easy to work with, knowledgeable and talkative, hard-working young men. I would recommend them for your hardwood floor project, and I will hire them for my next project. We found these two young men to be most professional and knowledgeable. They are very detail oriented and strive for perfection. They are true craftsmen and we wouldn’t hesitate to recommend Perenial Hardwood. Travis and his staff were AWESOME. Attention to detail and making sure I understood the process and cost from beginning to end was because of his great communication and willing to answer all my questions any time I had them. The cost was what I expected the time frame was on time and the end result was floors more beautiful that I could have envisioned. Can't say enough good things !! Travis and his crew did a masterful job at refinishing my hundred year old floors. Such hard workers, and so kind. They took their time, and were very detail oriented. Will use them for all of my future jobs. I would recommend Travis to anyone looking for a hardwood floor craftsman. His attention to detail and passion for the industry is second to none. Excellent craftsman. I highly recommend Travis for all of your hardwood flooring needs. Excellent work. Repaired issues that was discovered after the carpet was pulled. We did not have to get additional contractors as Travis was able to repair damaged subflooring! Breathtaking workmanship and genuine service. The flooring is top-quality. You could not ask for a more flexible, thorough, and respectful company. I 100% recommend Perennial! What a great professional company!! The best by far! I’d recommend them for sure!! I’d never use anyone else!! Trustworthy, competitive prices, outstanding working and locally owned. Explained process, cost and time line and stuck to it. Respected my home while working was friendly and knowledgeable. Love my flooring and highly recommend! I highly recommend T and R Hardwoods! From the first encounter until completion (8 days), these guys were: upfront about cost and time requirements punctual friendly, professional, respectful meticulous, detail oriented, and really want to make the client happy. We couldn't be more pleased!